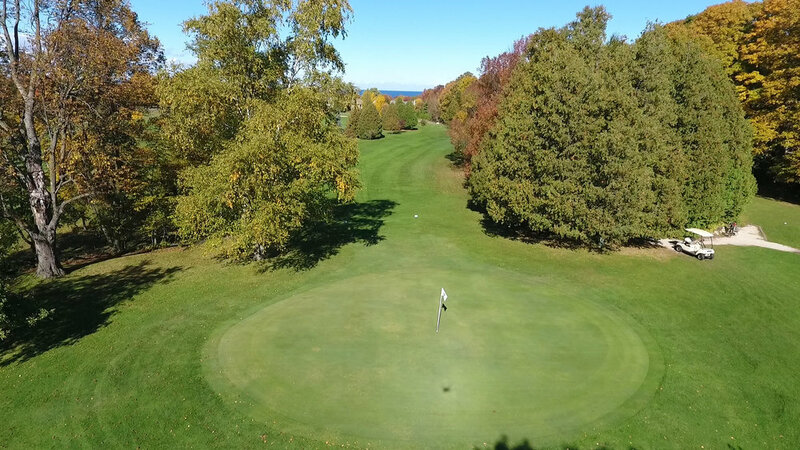 Bay Ridge Golf Course is a beautiful, regulation 9-hole golf course with manicured, watered fairways, tricky greens and bountiful flower gardens. 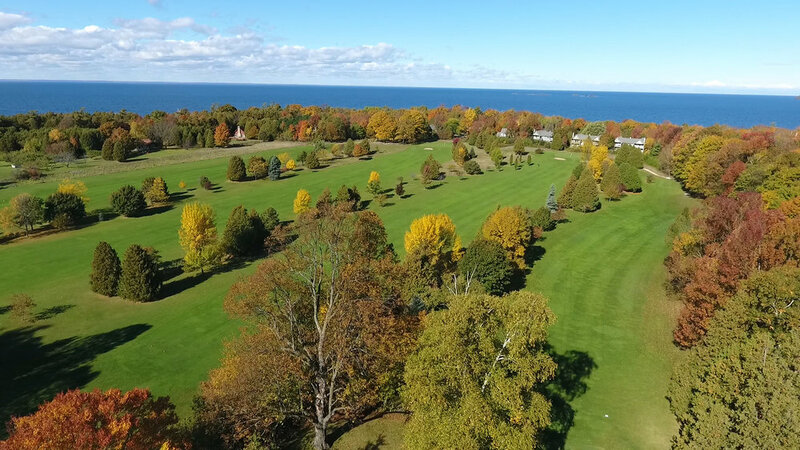 Bay Ridge is 2930 yards from the back tees and a surprising challenge to the experienced golfer. 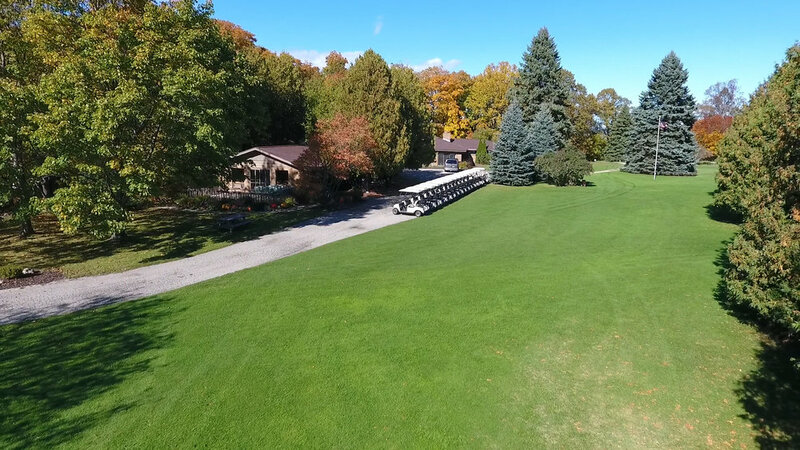 Easy to play, but difficult to score, it is an excellent course for couples of varying abilities, families or golfers looking for a relaxing round. 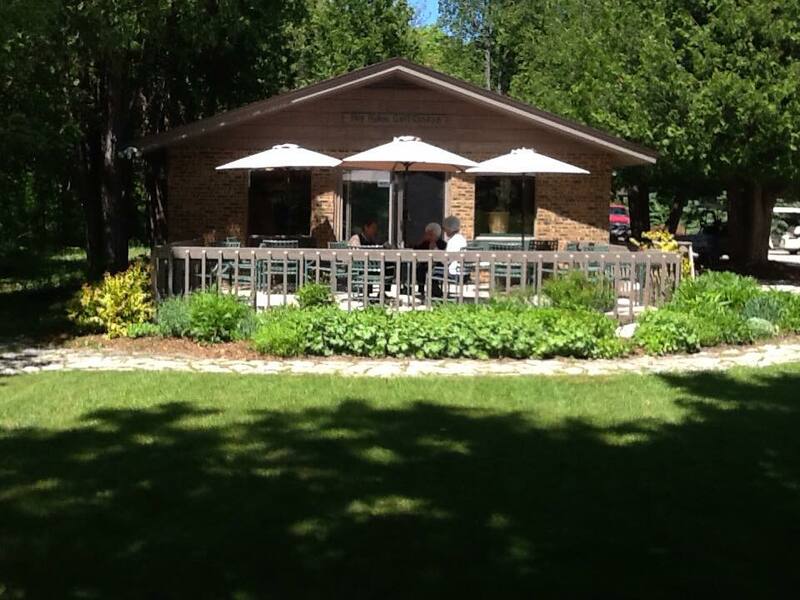 Facilities include a golf shop, snack bar with beer and wine, Chicago-style Vienna hotdogs and great Bay Ridge hamburgers. 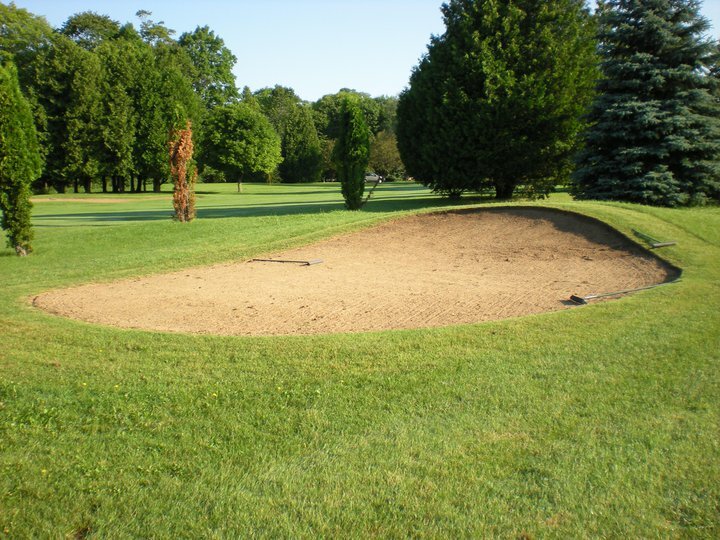 Power carts, push carts and rental clubs are available. 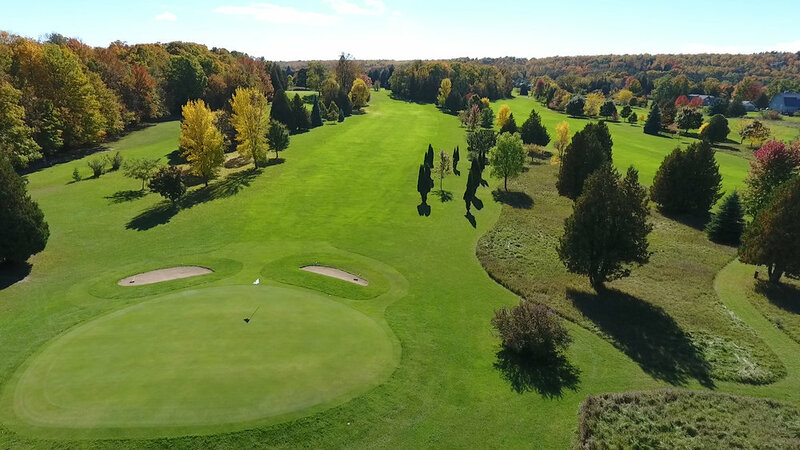 There are afternoon specials that offer golfers two green fees and a power cart at a reduced price. Bay Ridge takes, but does not require, tee time and accepts most major credit cards. 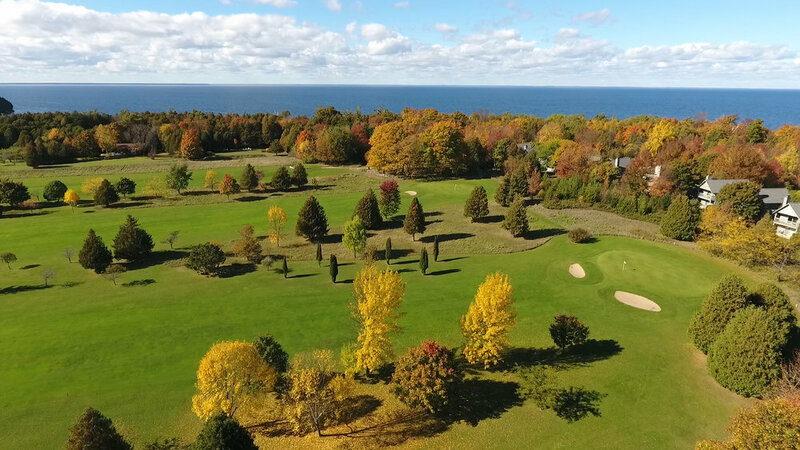 The course is conveniently located between Ephraim and Sister Bay on the north side of Highway 42 in the heart of Door County. 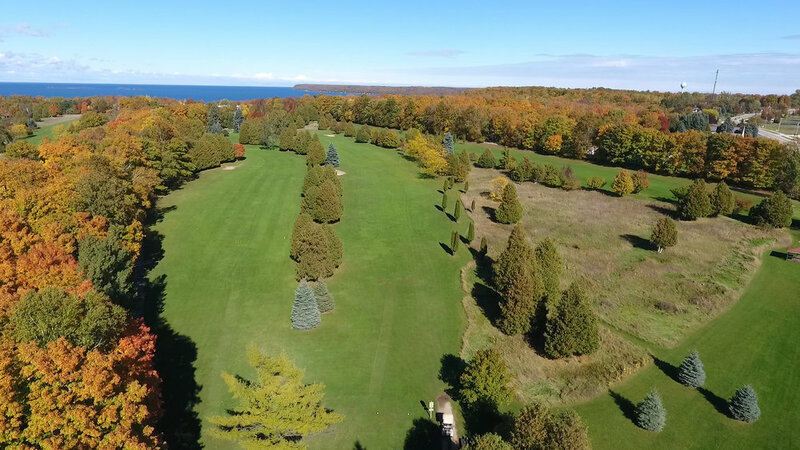 Bay Ridge Golf Course is operated by Dianne Trenchard and son Erik Anderson. 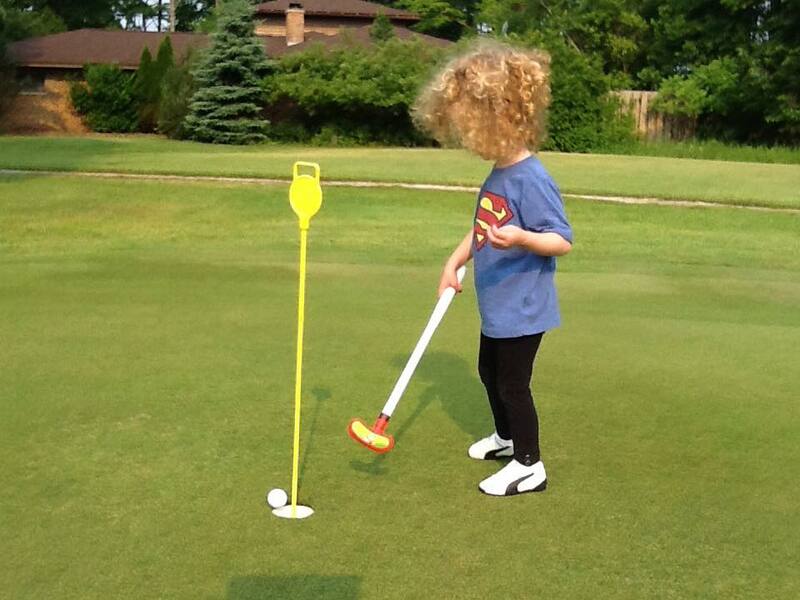 Erik grew up on the course. 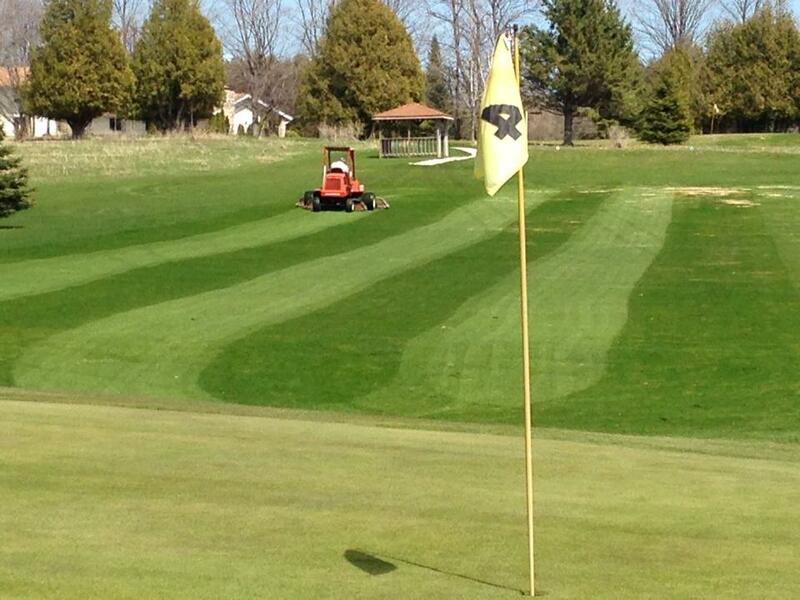 Dianne and her husband Peter cared for and improved this beautiful course since its opening on July 4, 1966. 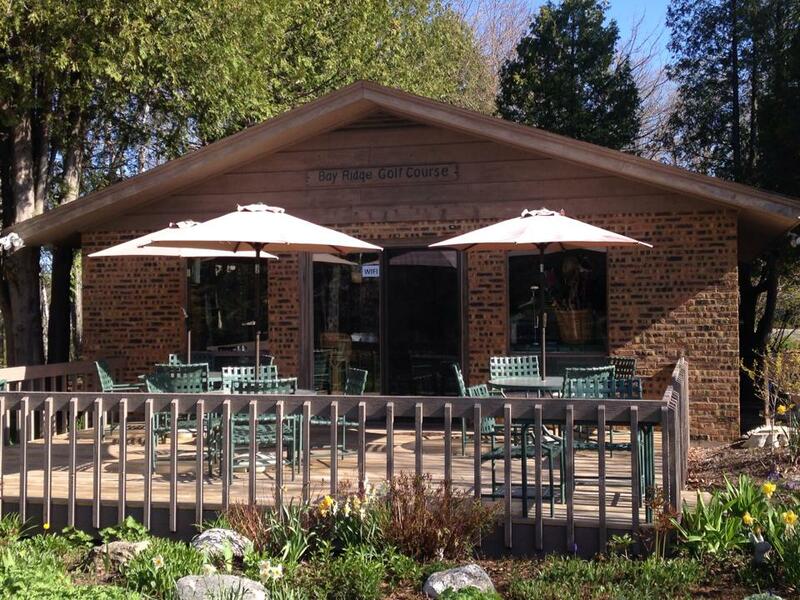 Visit our delightful golf shop for snacks and beverages. You may play early and register when finished.